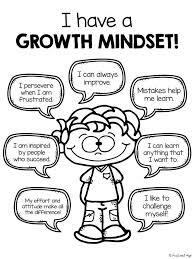 A growth mindset is a belief that we can get smarter through hard work and practice. This means that struggling with something difficult doesn’t mean you’re not smart—it’s a chance to grow your intelligence. 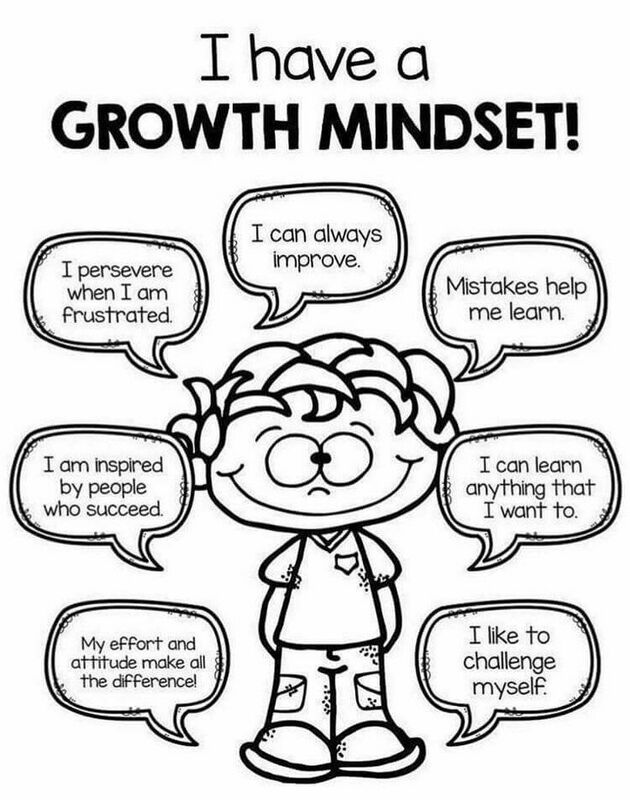 Growth mindset is all about trying hard, using good strategies, and getting the help you need. Growth mindset is a popular notion in the field of education right now, but it’s commonly misunderstood. It might seem like growth mindset implies that everyone has exactly the same potential in every domain, but that’s not quite true. Instead, growth mindset means everyone’s intellectual ability can always be further developed. Growth mindset is not about telling your students to never give up. A benefit of growth mindset is that it helps you stay motivated to stick it out when things are difficult, but telling students not to quit won't do that alone. You have to (truthfully!) 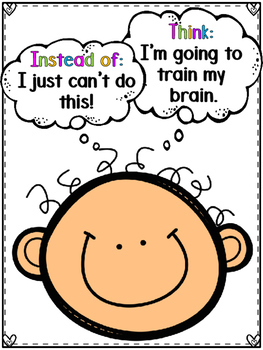 convince kids that their efforts will result in increased ability (because ability can grow!) and remind them that they're learning when something is hard for them to do.